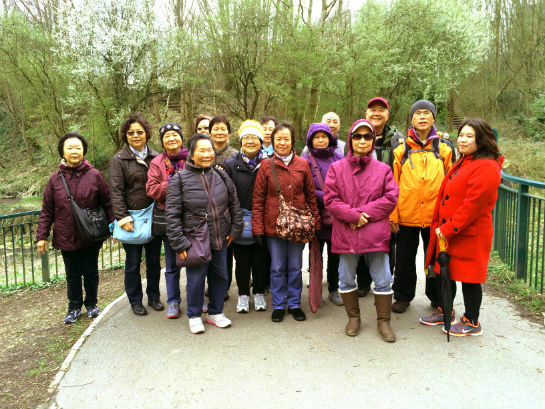 Chorlton Water Park Health Walk on 3rd May 2016, 19 people attended. 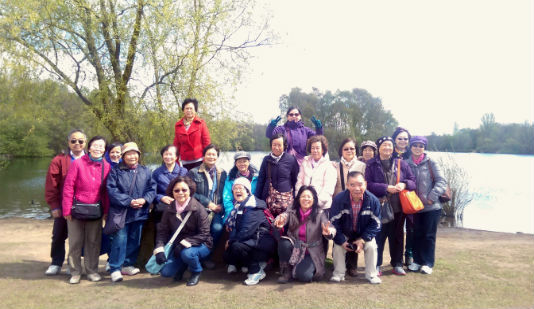 2 CHIC staff led 19 members from the local Chinese Community to Chorlton Water Park for a healthy walk. 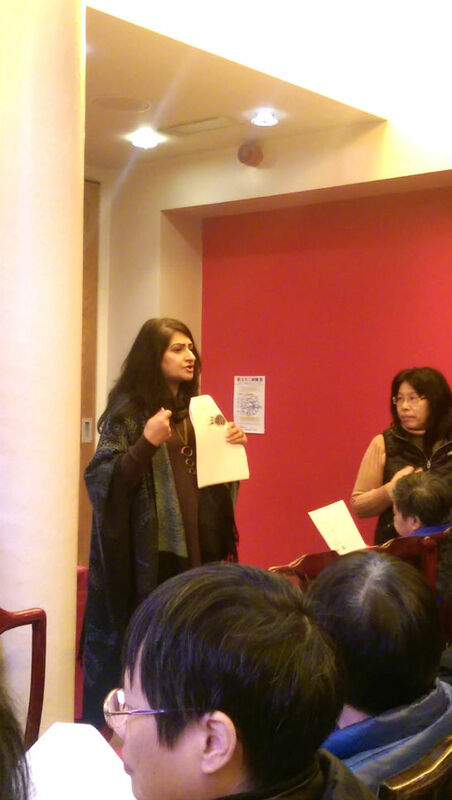 The day was dry and sunny. 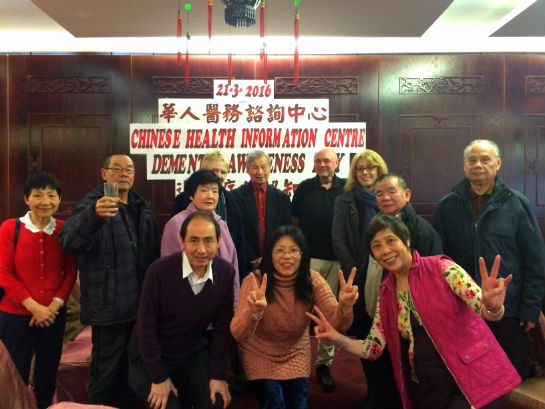 They all had a good time. 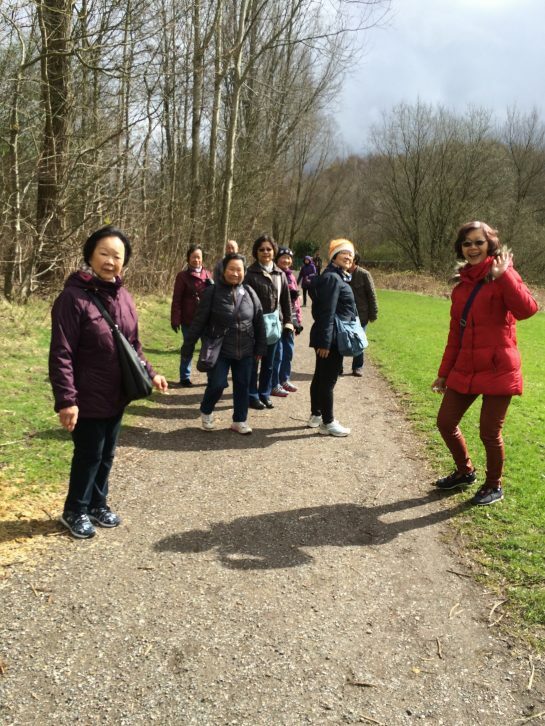 Clayton Vale Health Walk on 5th April 2016, 13 people attended. 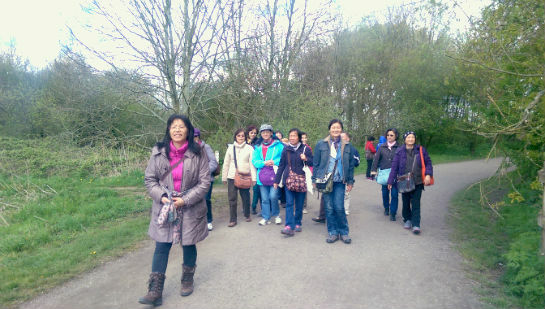 This walk was led by 2 CHIC staff to Clayton Vale. 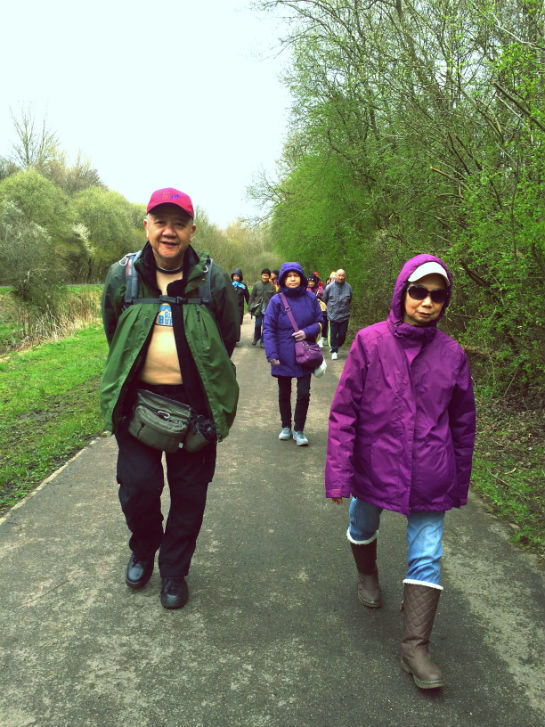 Although it rained and shined throughout the day, 13 people took part and enjoyed the walk. 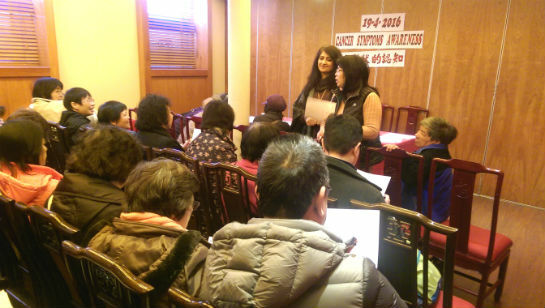 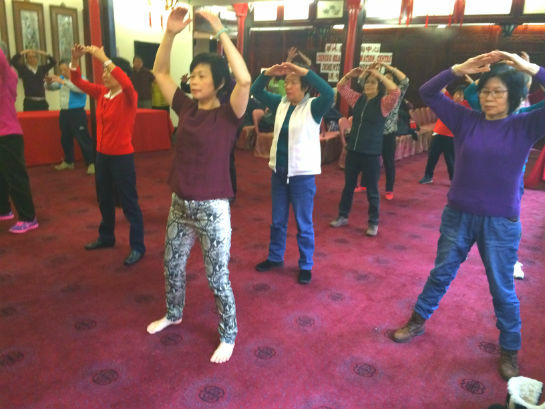 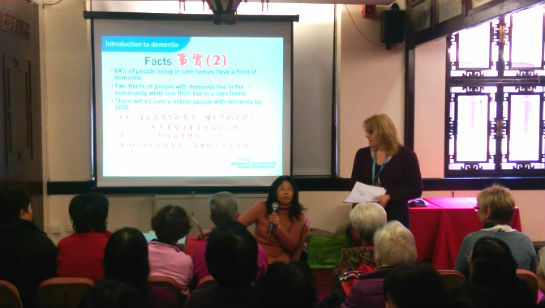 22nd September 2015 ‘Cancer Symptoms Awareness’ health talk was given in Cantonese by Shirley He at Little Yang Sing Restaurant. 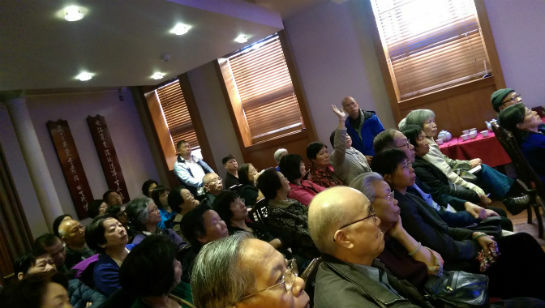 44 people attended the talk.